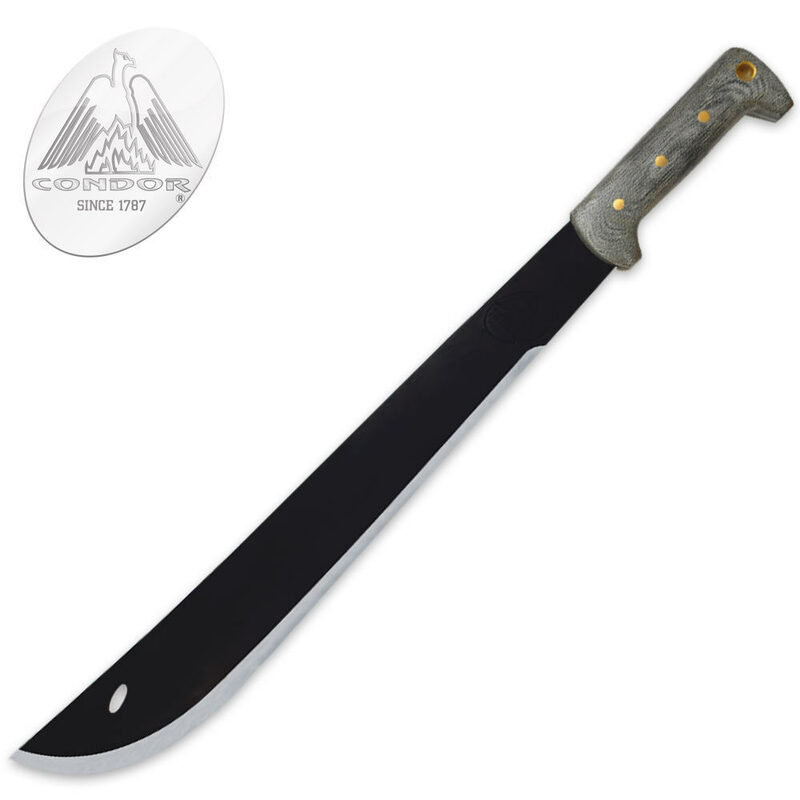 Condor El Salvador Machete | BUDK.com - Knives & Swords At The Lowest Prices! This Condor machete was produced in El Salvador with precision and care. If you need to use a machete on a regular basis,this is the one.The quality of the steel and thick leather sheath will last.